Provide comfort for the family of Kenneth Cox with a meaningful gesture of sympathy. Service for Kenneth Wayne Cox, 75, of Grandview will be Tuesday, February 5, 2019 at the Graveside in Grandview Cemetery at 11:00 A.M. Officiating will be Pastor Brad Cox, Pastor Gary Mosley and Pastor Jim Cox. Visitation will be from 6:00 to 8:00 P.M. Monday, February 4, 2019 at Crosier-Pearson Cleburne Funeral Home. 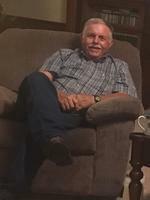 Kenneth Wayne Cox, 75, passed away Friday, February 1, 2019. He was born November 13, 1943 to Henry Cox and Mattie Hasty in Cleburne, Texas. He started working at the age of 15 for his dad in construction and continued to work up to the time of his passing. Kenneth built the existing Sand Flat Baptist Church where he had been a member for 46 years and also was an ordained deacon. Kenneth was an avid hunter and fisherman. If he wasn’t working, hunting or fishing, he was spending time with his loving wife of over 20 years, Patsy, along with his family and grandchildren. Survivors: wife, Patsy Wynn Cox; daughters, Tammy Cox, Rhonda Dowling, Amy Quisenberry husband Brad; son, Ronnie Wynn wife Amy; grandchildren, Lane Dowling, Jarod Dowling, Morgan Quisenberry, Cooper Quisenberry, Maddie Wynn, Garret Wynn, Austin Barna, and Riley Webber; brother Keith Cox and wife Lee Anne; sisters-in-law Dolores Cox and Mona Cox; several nieces, nephews and cousins; as well as many friends. Kenneth was preceded by his parents; brothers Charles Cox, Gary Cox, Don Cox and Leon Cox; and nephews Robert Cox and Brantley Cox. 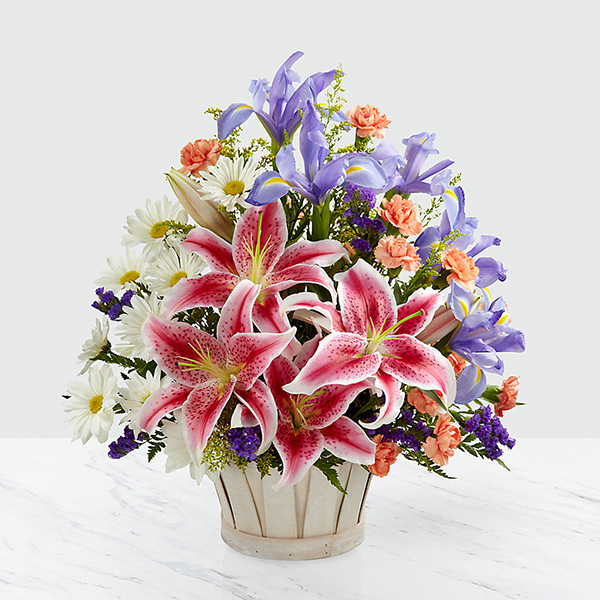 To send flowers in memory of Kenneth Wayne Cox, please visit our Heartfelt Sympathies Store. Michael,Daniel and Donny Wynn, Nina, Jeff, Gary, and Bill Gatlin, and others have sent flowers to the family of Kenneth Wayne Cox. Michael,Daniel and Donny Wynn purchased flowers for the family of Kenneth Cox. "Kenneth Cox" brought so many gifts to our life. We will never forget him/her! Nina, Jeff, Gary, and Bill Gatlin purchased flowers for the family of Kenneth Cox. 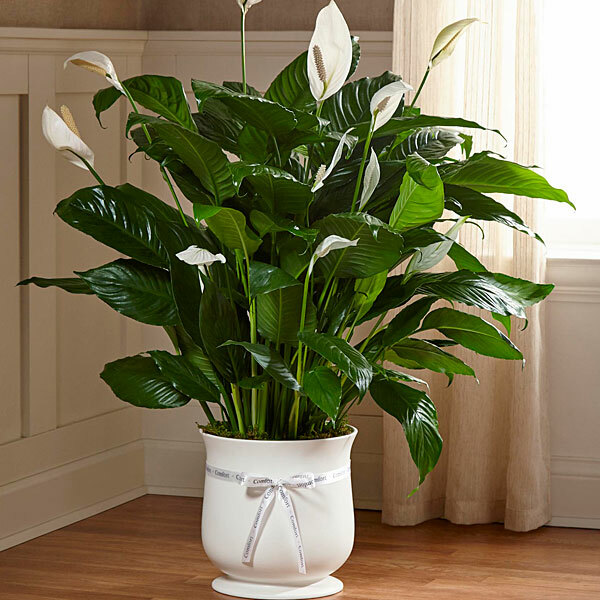 Michael and Kathy Ball purchased the The FTD Comfort Planter for the family of Kenneth Cox. The Havis Family purchased flowers for the family of Kenneth Cox.